People from all walks of life have dreams for themselves and their loved ones. Providing children with the best education, having a nice home, starting a business and a comfortable retirement in the future are just some of the many dreams that Filipinos nurture in their hearts. This is the point where savers become investors. Investing in mutual funds can help an individual invest their money in reputable instruments without the burden of timing the market or the need to dedicate time to actively manage their financial portfolios. For the past 20 years, mutual funds have been one of the most utilized investment vehicles in the Philippines. It has helped many Filipinos achieve their goals and ultimately, attain their life objectives. Affordability, convenience, diversification, safety, and better rates of returns (in long-term) are only some of the advantages that made mutual funds (stock funds) a popular choice for the investing public. 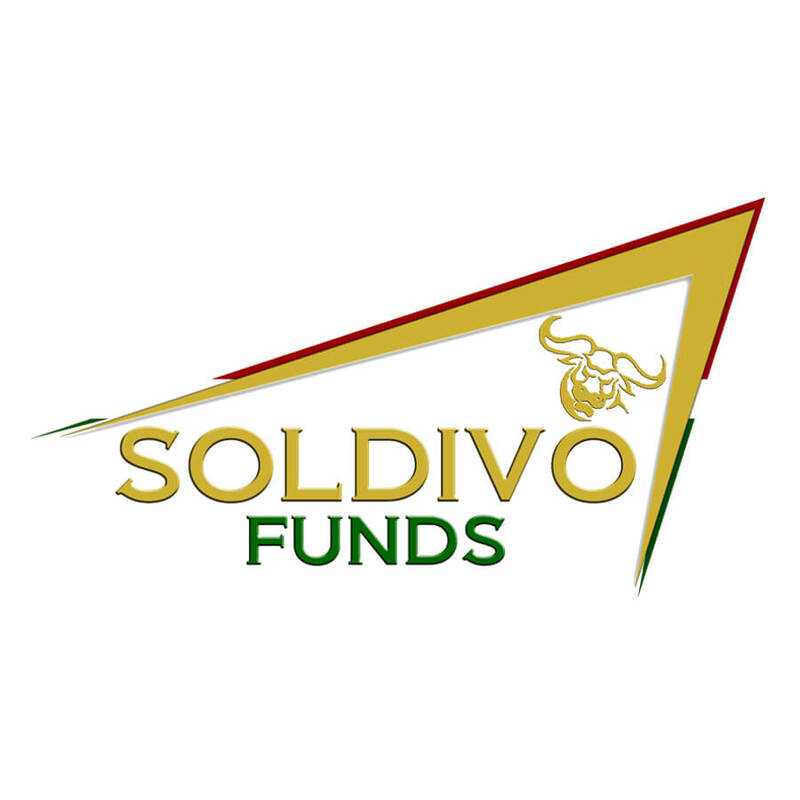 Soldivo Funds are investment vehicles of choice for investors who seek diversified, well-managed funds that can fulfill life’s dreams. For investors who are committed to disciplined execution, Soldivo Funds are basic components in an investment portfolio geared for growth. The fund gives its investors the access to capitalize on the immense growth opportunities of the Philippine equity market which usually requires expertise and vast resources to succeed in. It is considered a moderate-to-high risk type of fund with a primary objective to deliver capital growth. The fund is a conservative type of investment and a low-to-moderate risk type of fund. It focuses on providing its investors opportunities for capital preservation and appreciation with a high degree of safety. Past performance is not indicative of future performance. Future mutual fund returns cannot be guaranteed.